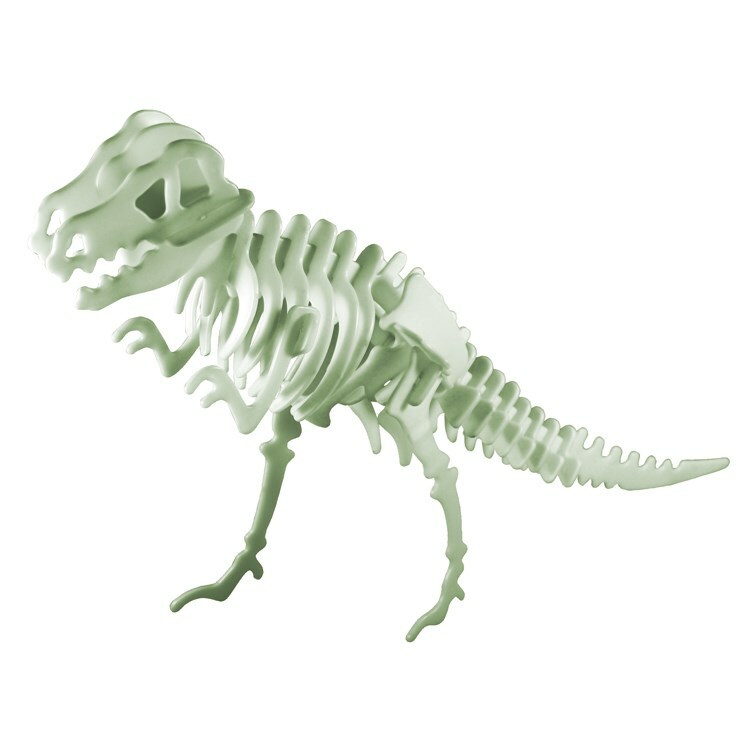 Build a monstrous and luminous T-Rex skeleton! This pocket-money kit in an envelope contains a pop-out 3D dinosaur model to construct. PLUS it glows in the dark! 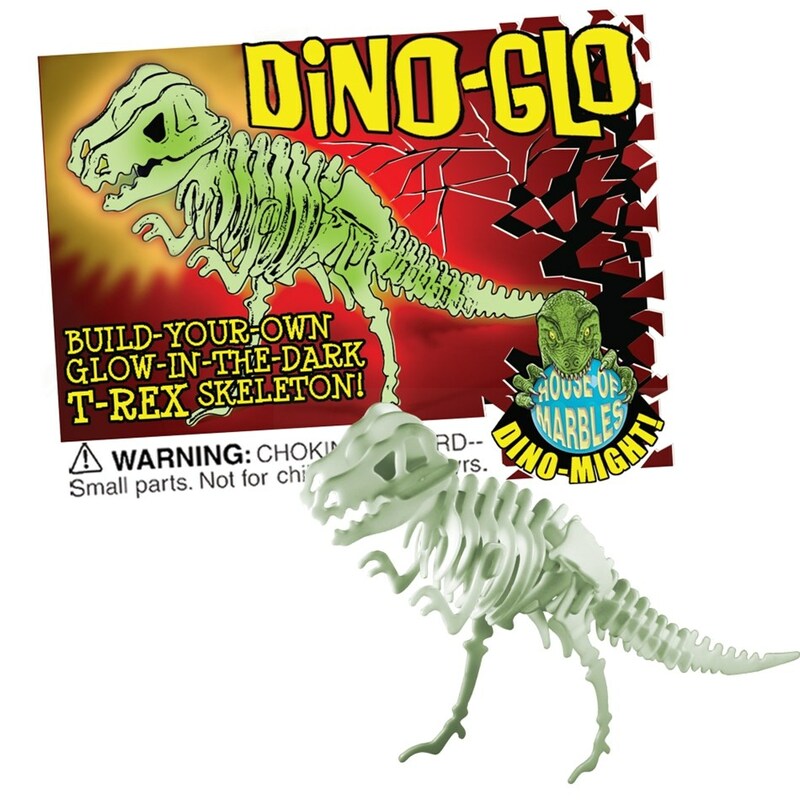 Constructed glow-in-the-dark dinosaur length approx: 10 cms. 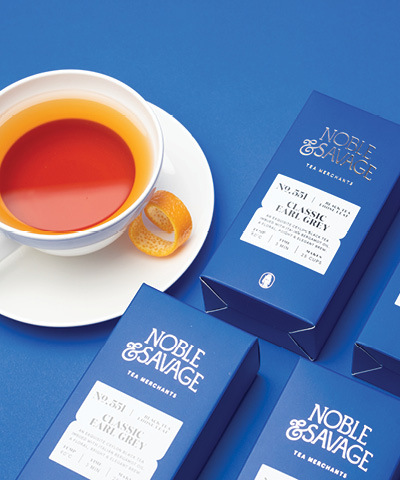 Packaging approx: 12 x 6.5 x 0.5 cms.